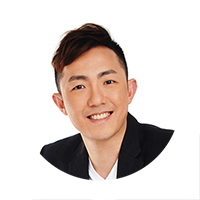 Provisional permission has been granted by the Urban Redevelopment Authority (URA) of Singapore for a number of private residential projects during the 2nd quarter of 2018. 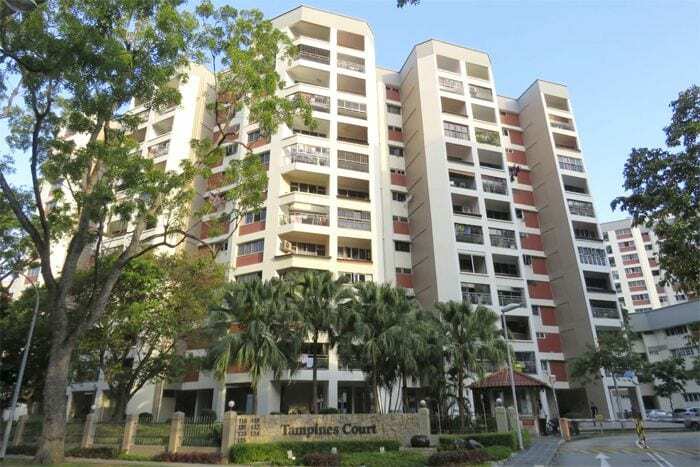 One of them was the redevelopment of Tampines Court en bloc site; acquired by Sim Lian Group back in August 2017 and was given provisional permission to develop a mega condominium project which will comprise of 2,225 private residential units in total. Another large project being granted was for the redevelopment of Normanton Park en bloc site; snapped up by Kingsford Huray Development back in October 2017. The future new launch at Normanton Park will consist of 1,882 units in total; 1,863 private apartments and 19 units of strata terraces. Analysts are expecting a further surge in development charges (or DC) for non-landed private residential use and believe that the biggest increase will likely to be for properties in the prime districts of Singapore – where there has been a couple of en bloc deals concluded within the last 6 months. Thus, analysts have also suggested that property developers who have clinched en bloc sites to secure the provisional permissions for their proposed future projects in order to avoid the further hike of DCs which are set to be revised on 01 Sep 2018. In the 2nd quarter of 2018, URA has also given approval to Frasers Property for its future new launch at Jiak Kim Street. The former Zouk site was acquired via the government land sales (GLS) programme back in December 2017 and Frasers Property has planned for a 500-unit (both residential and serviced apartments) mixed-development to be constructed. On the hand, City Developments Ltd (CDL) has also be granted provisional permission for its 718-units condo project at West Coast Vale, named Whistler Grand. The site was also acquired via the GLS programme, in January 2018.